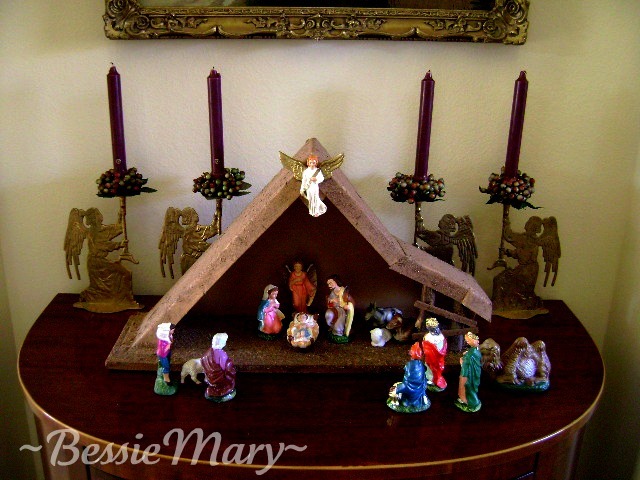 This was my husband's childhood nativity set. It, and our stockings, are always the first decorations brought out each year. There are a few other nativity scenes in our collection of holiday decorations, but this is the one that always holds the most prominent spot -- both in our home and in our hearts. It is very simple, very much worn with age, and nothing fancy nor expensive. Through four different homes and upon various pieces of furniture, it has always been placed nearest the front door, so that all who enter may remember the true reason for Christmas. Growing up, our son would carefully unwrap each piece and be in charge of putting them in place. That meant they were not always restricted to the top of a single piece of furniture. The entry and adjoining rooms were likely to become Bethlehem and surrounding countryside. Shepherds would be found tending their flocks in the dining room. 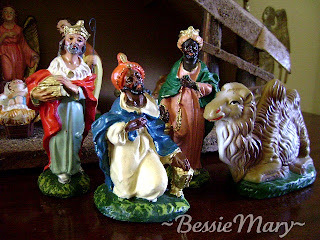 Wise Men traveled through the living room, stopping to rest on various coffee and side tables, sofas and chairs, and sometimes even the floor. 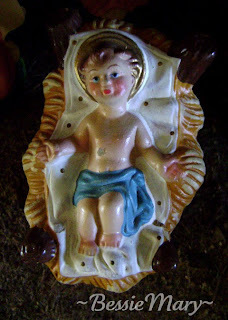 Baby Jesus would disappear, only to magically reappear on Christmas Day. It is easy to understand why some of the pieces show much love. Each crack, every chip and all the globs of glue hold memories dear. And isn't that one of the most simple and best joys of Christmas? The memories . 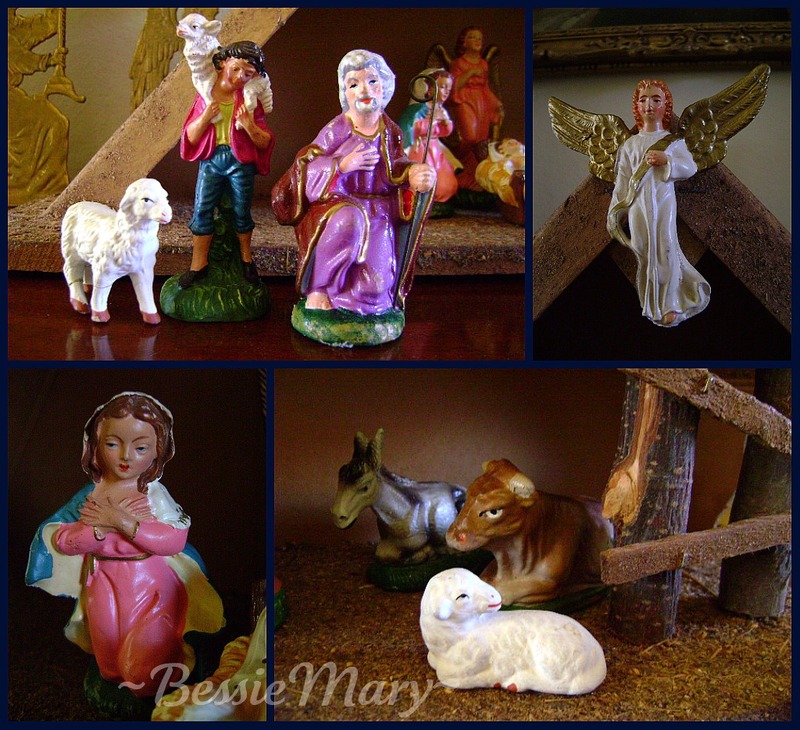 . .
We search and shop for the perfect gift to wrap and place under the tree. Toys break and are thrown away. Technology advances and the old is replaced with the new. Clothes are outgrown and discarded. New holiday songs are written, but familiar Christmas carols are never forgotten. Stockings are added and filled each year, while others are still hung and remain empty. Chairs are rearranged around the dining table, but voids are still deeply felt. forever etched in our hearts and minds. and that is blessing enough. This year has sped by for me, and it is difficult to believe that it is actually Christmas. Yet, I have received the gifts of Christmas throughout the year, and many of them have been sent by you. The gifts of hope, faith and love have sometimes come wrapped in paper and ribbon, arriving other times in the form of prayers and heartfelt hugs. I can never thank you enough, and only hope that you have sometimes left with a gift, too. 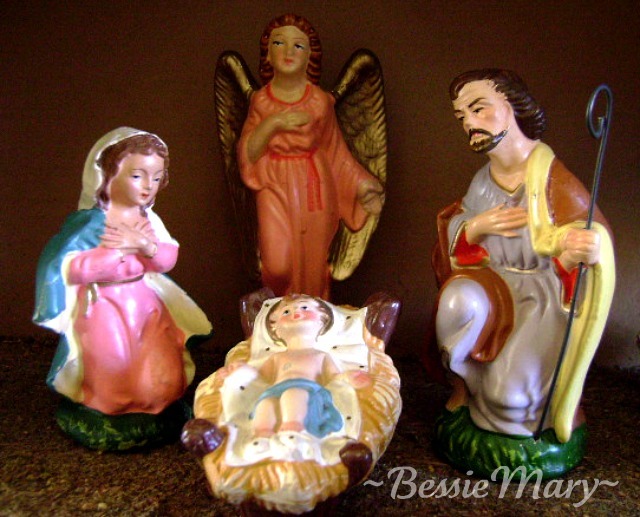 the gifts that all began when a Child was born. Merry Christmas, with much love! A Merry Christmas, Jan, to you and your family. A very Merry Christmas Jan and the happiest of New Years, my friend !! 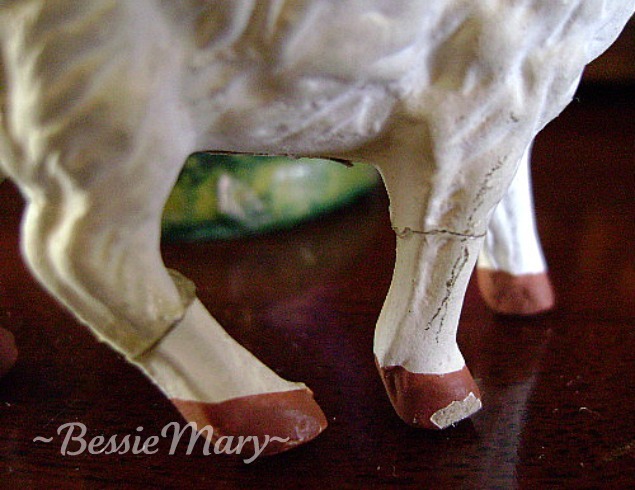 Popping by to wish you & Mr. Bessie Mary a wonderfully Blessed & Merry CHRISTmas! You've been an inspiration throughout this year, both in sewing & dealing with adversity. I admire you & your attitude so much, Jan.
Heres hoping for a Happy, HEALTHY New Year!